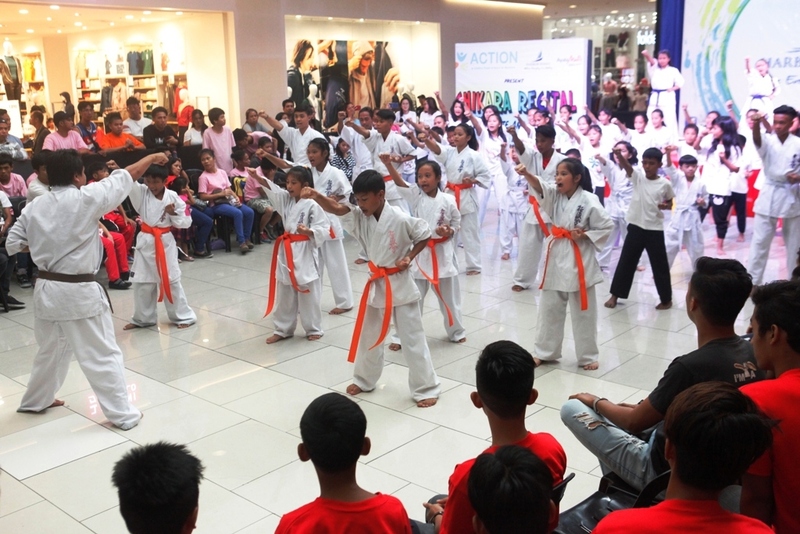 Performing with smiles all over their faces, the children beneficiaries of ACTION’s Chikara Program conquered the stage of the Activity Center, Harbor Point, Ayala Mall, Subic Bay Freeport Zone, as they showcased their skills in dancing, karate, and haircutting, during the Chikara Recital held last July 8, 2018, at 2:00 in the afternoon. 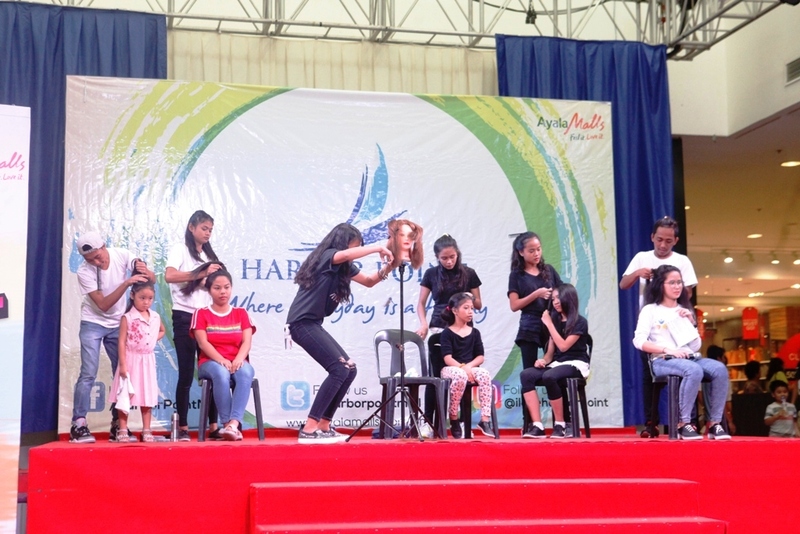 A total of two hundred five (205) participants and guests came to take part in the event which was generously sponsored by Harbor Point, Ayala Mall and Jollibee. Several groups and individual mall-goers also took time to watch the children’s performances. The performers were from ACTION’s partner residential care facilities namely People’s Recovery Empowerment and Development Assistance (PREDA) Home for Girls, PREDA Home for Boys, Social Development Center, Center For Youth, Niños Pag-Asa Center, Jireh Children’s Home, Inc., and Tayo ang Tinig at Gabay, Inc. The program included eight (8) dance presentations, two (2) karate exhibitions of children including the Kata and Blocks Breaking demonstration of the Karate instructor, and one (1) haircutting and hairstyling exhibition. There were also guest performers namely Ms. Aisha Alexa Aranas and the Lovely Catz New Generation. Chikara Recital is one of the children’s most awaited events. It is held once a year to celebrate their skills which they have acquired through ACTION’s projects. Their lively and excellent performances were the result of their months of training under the supervision of their Dance and Karate instructors, Mr. Ferdinand “Bhong” Telmo and Mr. Jim Edison Rabaca, respectively. “Chikara” is the Japanese word for “power”. And truly, the Dance no Chikara (Power of Dance), Karate no Chikara (Power of Karate) and Hasami no Chikara (Power of Scissors) projects of ACTION, empower children by providing avenues to develop and enhance their skills. The world is the children’s horizon, and ACTION is there to help them strengthen their wings and prepare them to fly. ← Hooray, to the 8th batch graduates of Iyashi no Chikara (Power of Therapy)!